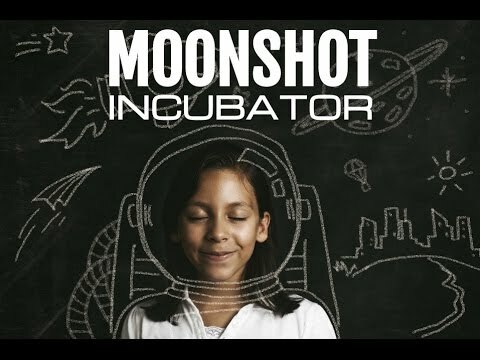 IRVINE, CA, November 15, 2016	(Newswire.com) - ​EdTechTeam, a global leader in educator training and innovative professional development, and The Janus Group, are proud to announce the IndieGoGo Crowdfunding Campaign for the startup Moonshot Incubator is live! At Moonshot Laboratories across the country, students will have access to hyper-collaborative makerspaces and access to a local and global network of professionals, ed students will design solutions to global challenges through a scaffolded approach to designing, developing, and building Moonshot solutions to local and global challenges, students learn to be problem solvers, inquirers, entrepreneurs, and Moonshot thinkers. "The idea is to give students an opportunity to launch some of their most creative ideas in the kind of innovative, supportive environment that can be provided by the Moonshot Laboratories and Moonshot Incubator. This gives them a pathway not just to support their own learning and doing, but also to fundamentally disrupt education,” said Esther Wojcicki, author of Moonshots in Education and part of the EdTechTeam. But simply developing radical and ambitious solutions is not enough to truly impact the problem; the kids need help getting the solution to the people and communities that need them most. This is where the Moonshot Incubator comes in. The Incubator is there to help them turn their ideas into startup companies or non-profits. Through a groundbreaking financing model, communities and school districts become literally vested in the success of student ideas. 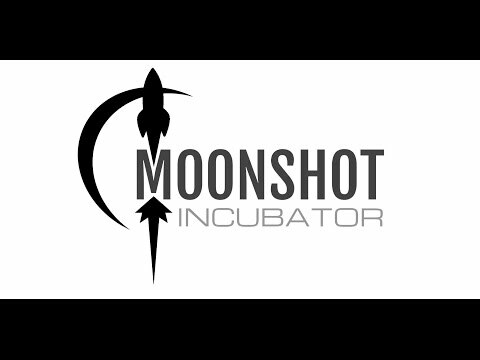 The Moonshot Incubator leverages these collaborative makerspaces, an international network of experts and professionals, exponential scaling, and a revolutionary community investment model to truly take student “what ifs" and turn them into “what’s next”. EdTechTeam is a California benefit corporation and global network of educational technologists dedicated to inspiring and empowering educators to effect meaningful school change. EdTechTeam helps schools develop capacity in Courageous Leadership, Empowered Teachers, Inspiring Spaces, Robust Infrastructure, and Engaged Community, all with the focus of supporting greater Student Agency. The goal is to help students access and use the resources of their world to make an impact themselves – to pursue their interests, solve real problems, and create the world they want to live in. Supporting the Moonshot Incubator is a high leverage opportunity for EdTechTeam to help schools everywhere put these principles into action, and to help communities of every kind benefit from the passion, vision, and ingenuity of their youth. This is only the beginning. The Janus Group is a 21st century teaching cooperative whose members include teachers, researchers, curriculum developers and education technologists. The Janus Group were the chief architects of Hawaii’s very successful Future Ready Learning program which has since scaled to become a model for Chicago Public School’s Personalized Learning initiative. 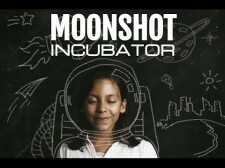 Three years ago, the pilot for the Moonshot Incubator was launched at the University Laboratory School in Honolulu. The model has since grown to be a research-based, battle-tested and hyper-scalable approach to fundamentally changing local and national educational archetypes. For press inquiries, please contact Brendan Brennan at bbrennan@janusgroup.us.